Cataract refers to clouding of all or part of the eye’s lens making it appear white. It can occur in one or both eyes and show up suddenly or slowly over several years. Cataracts effect vision and can cause blindness. What are the symptoms of cataracts in dogs? Although cataracts are generally harmless to your dog’s health and is not believed to cause any pain, they can cause inflammation and, if left untreated, cause permeant damage to the eye. If your pet is showing any of the following symptoms, take him to your vet as soon as possible. Cataracts can occur at any age but most commonly occurs in older dogs and is hereditary, in most cases. 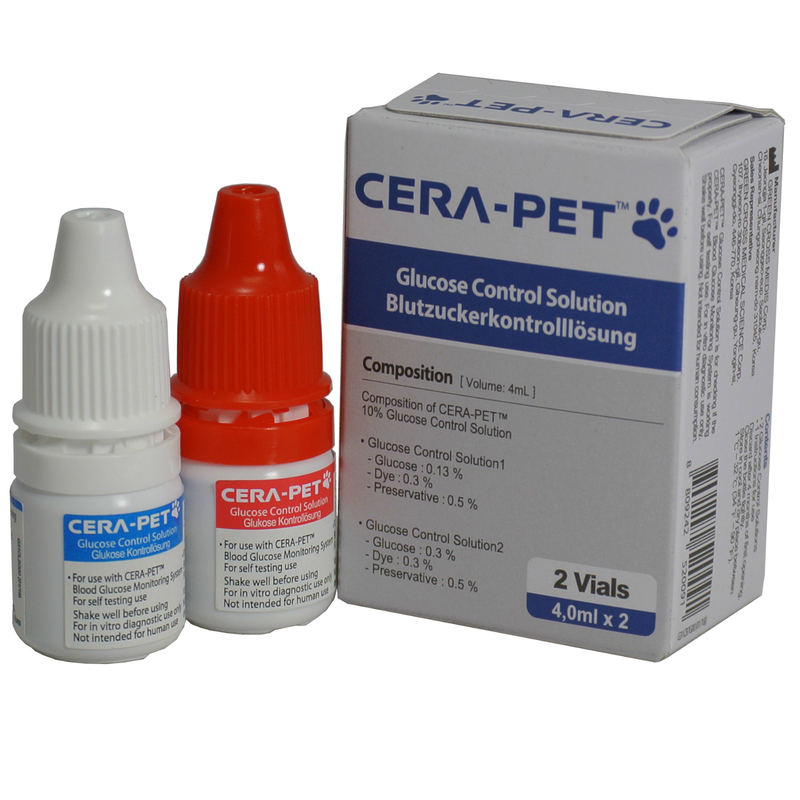 Diabetes is the second most common cause of cataracts and affects up to ¾ of all diabetic dogs. Other causes can be exposure to toxins, injury, nutritional deficiencies and radiation (usually from radiation therapy for treatment of cancer). What are the risk factors of cataracts in dogs? Breeds with a higher prevalence of cataracts include Pugs, Boston Terriers, Bichon Frise, Smooth Fox Terriers and Havaneses. Dogs with diabetes have a very high risk of going on to develop cataracts. The most telling sign of cataracts developing is the clouding of the eye’s lens, however, it can be subtler and appear as a slight colour change of the iris, to a more blueish-grey than it previously appeared to be. Initially your vet will ask about your pet’s medical history and any symptoms shown by your dog that may indicate he is having problems with his vision. The vet will probably want to see your dog walk around the surgery to see how he navigates his way and will look for any signs he is experiencing difficulties with his sight. His blink reaction will be tested, possibly by passing a hand quickly across the line of vision, and his ability to follow an object maybe tested by throwing a cotton wool ball into the air to see if the dog follows its movement to the floor. Your pet’s eyes will be examined to look at pupil size, symmetry and reflexes to light. Blood and urinalysis is likely to be done to test for diabetes, which may be an underlying cause. Your vet may feel further, more advanced testing is necessary and refer your pet to a specialist. Once all results have been received and a diagnosis reached, treatment can be discussed. What treatment is there for cataracts in dogs? The most effective treatment is surgery. This is best done at the earliest opportunity to avoid further complications such as glaucoma or retinal detachment which can not only be very painful, but also lead to permanent blindness. However, surgery is not necessary in every case and only a veterinary ophthalmologist can eveluate whether surgery is the best course of action. Surgery will involve the removal of the eye lens, which is then replaced with an artificial lens. Recovery from surgery can take some time and your pet is likely to require a lot of aftercare. Their vision should start to return 24 hours after surgery but will take up to 3 weeks to fully return. Your dog will have to wear a plastic cone around his neck to prevent him scratching his eyes while they heal, and you will need to administer eye drops 3-4 times a day, for several weeks. A number of postoperative appointments will be necessary followed by 6-12 month check-ups. 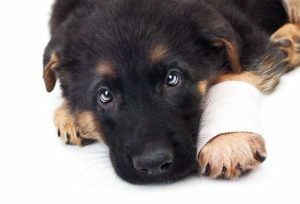 If surgery is considered not appropriate, your pet will still require medical treatment to help prevent complications. You will be advised to strictly follow the advice given by the veterinary ophthalmologist and to attend regular check-ups. 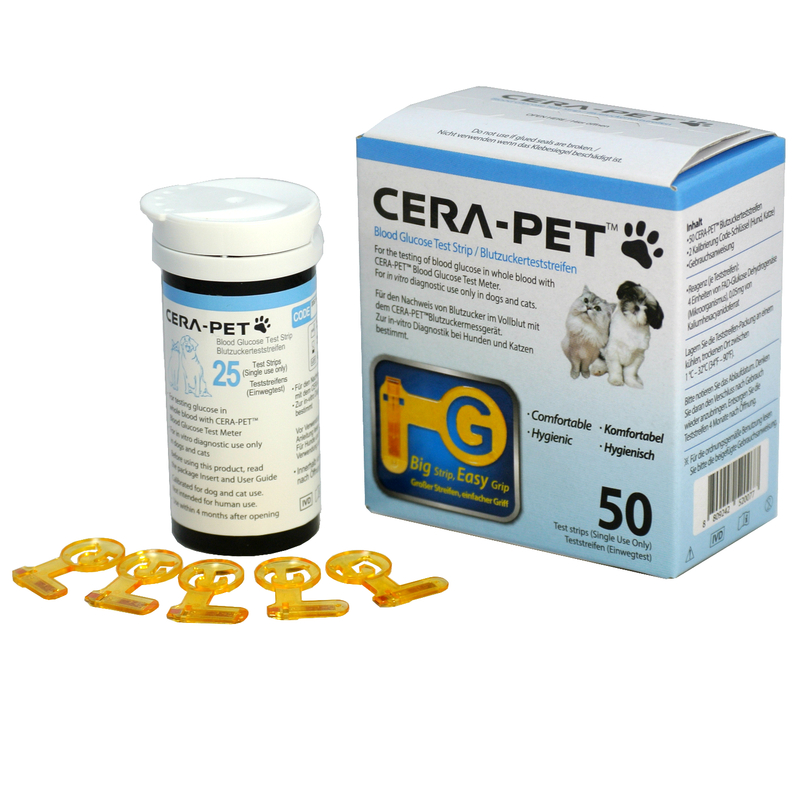 It is not possible to prevent cataracts from developing in dogs who are prone to the condition, however you can reduce their chances. Ensure your pet has a healthy diet. If your dog is showing any symptoms of diabetes, early diagnosis and good management of the disease can reduce the chances of cataracts developing. Always take your dog to be checked over by the vet at the earliest sign of a cataract to ensure speedy treatment and the best chances of his vision being successfully restored.